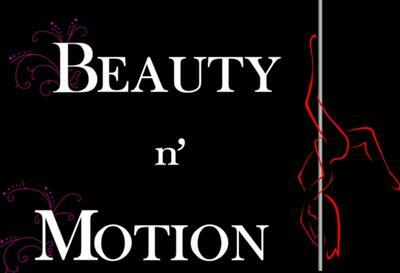 Beauty N' Motion is the only pole dancing studio on the north shore. We focus on exercise and fitness in a unique, fun, and exciting new way. Beauty N' Motion also offers other classes such as Lap Dance class to get your blood flowing, and Boot Camp classes to get you into shape if you are not sure that pole dancing is for you. The classes at Beauty N' Motion are designed for you to get a great workout, have a fun time with your friends, and start feeling great about yourself. We invite you to come in and try one of our Intro to Pole Dancing Classes. Or visit our website to learn more about pricing and the classes we offer. Grab a few girlfriends, head to highland park and start to see what fun can be had by working out!